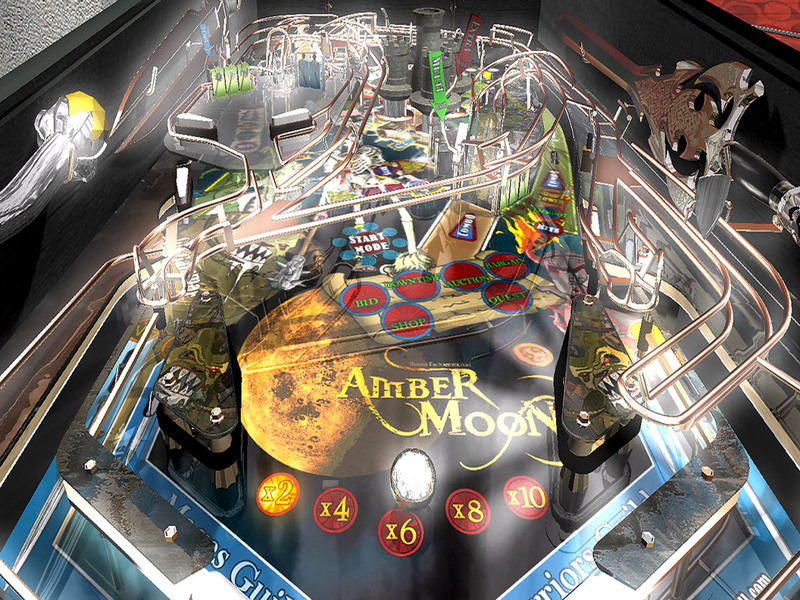 Release date: 22. 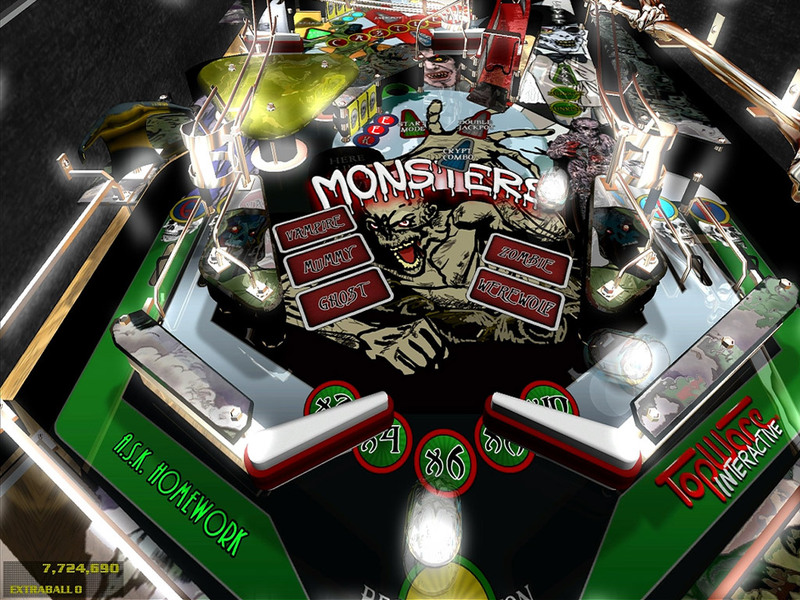 August 2008. 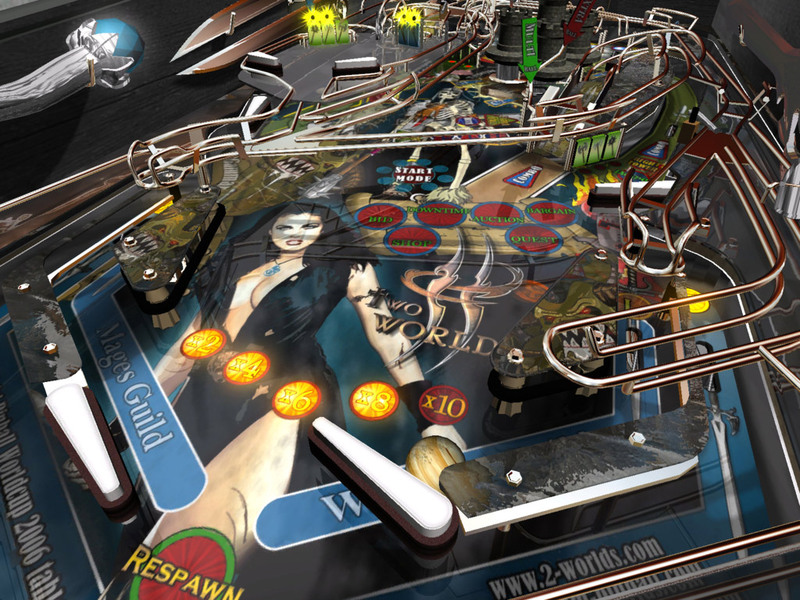 A great pinball game should not only be amazing from the start, but should continue to be entertaining every time you play it. 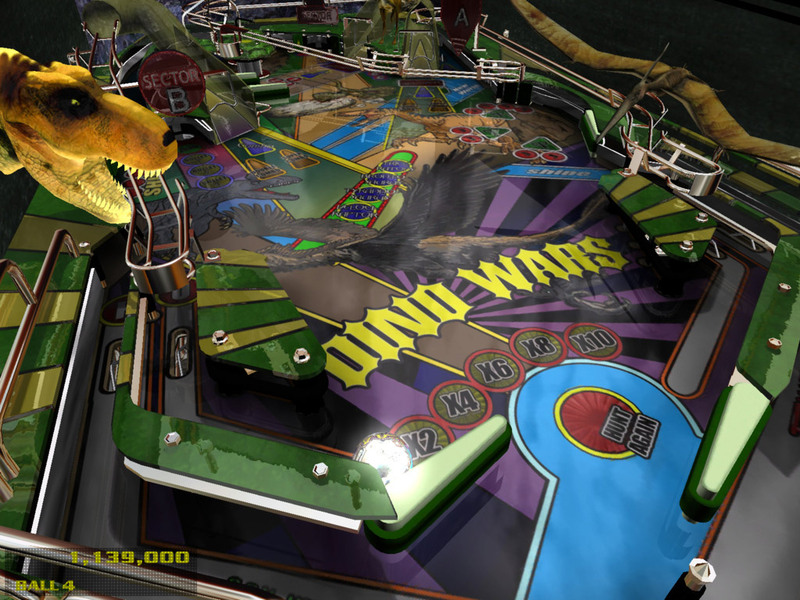 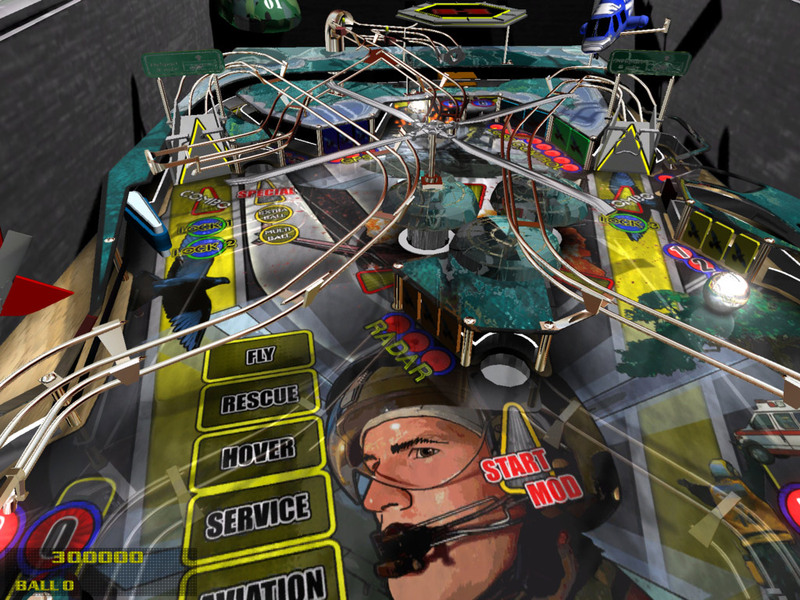 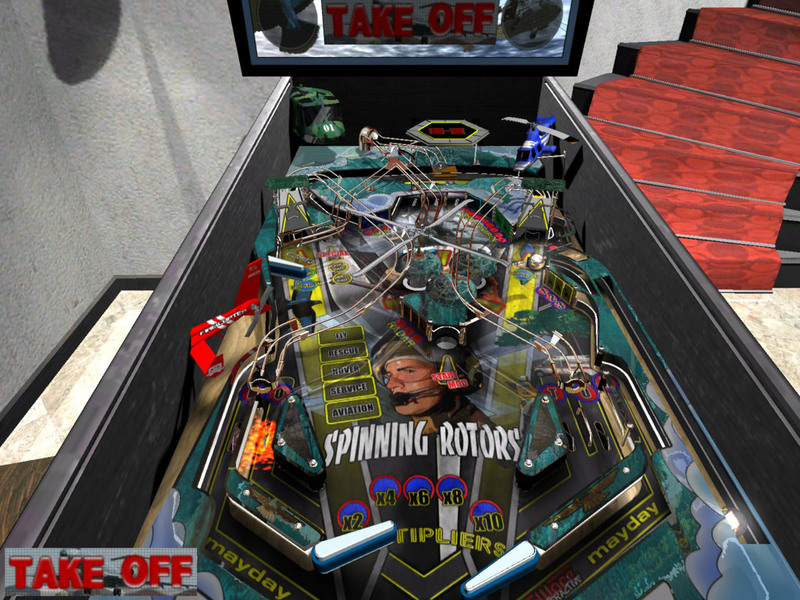 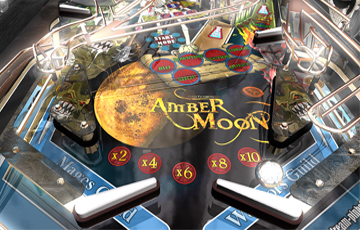 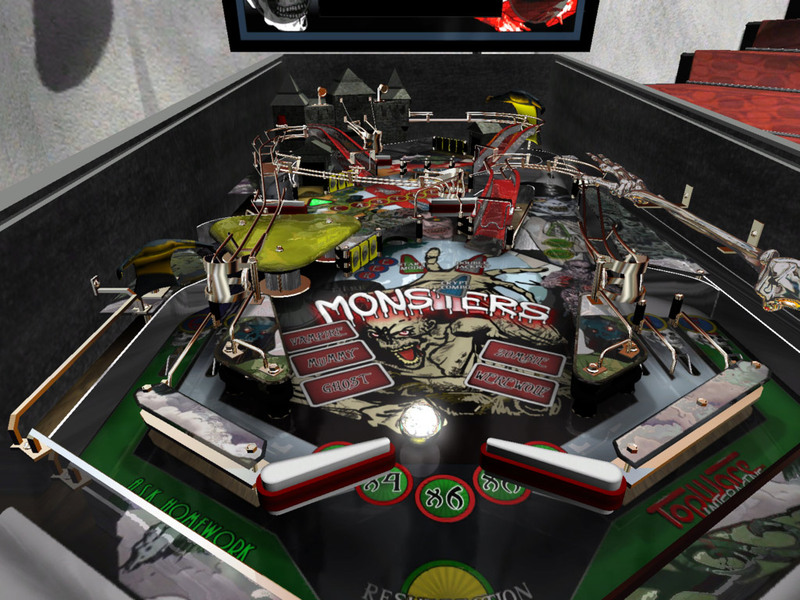 This was the thinking behind the development of the newest pinball sensation - Dream Pinball 3D - with its’ 6 cutting edge tables that are beckoning you to try your luck. 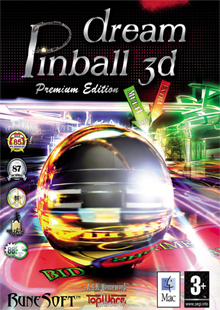 We did not skimp on the technology with this game as there are six different style balls, made of different materials, that not only look different, but whose ballistic characteristics will affect the very rolling behaviour of each one of them. 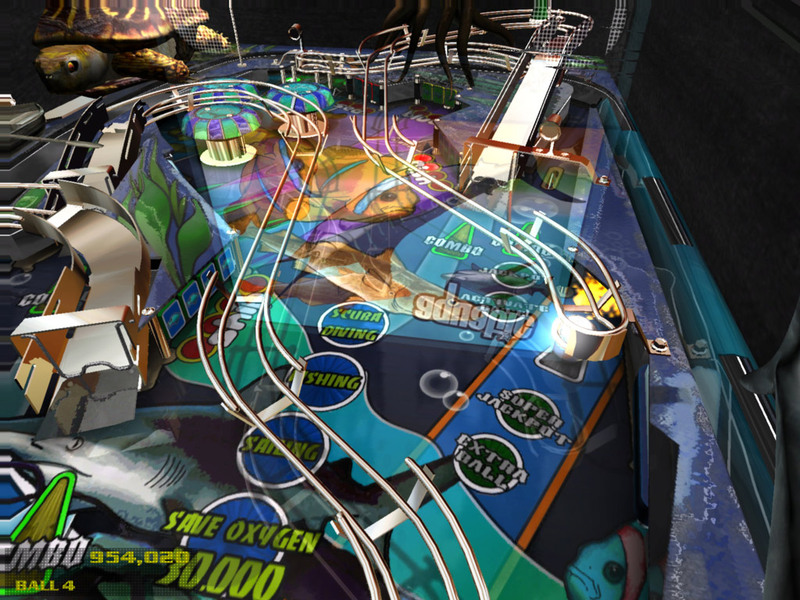 Add to that incredible acoustics, state of the art particle technology, HDRI and multilayer 3D sound, realistic tilt function and motion blur effects, and you have the best pinball experience.